Fall Fun In McKinney, Texas! Make the most of the fall season at these events in McKinney, Texas! It’s hard to believe, but fall’s already well under way! Are you making the most of it? 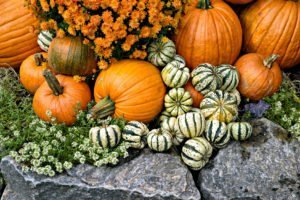 There are a number of great local events in McKinney, Texas that will make taking your fall fun up a notch easy! Mark your calendar for these upcoming festivities. Fall Festival & Pumpkin Patch: Head to Anderson’s Farm to be a part of their fall fun, going on now through November 8th. Admission is just $5 and gets you access to a hay ride, a hay maze, rides on the barrel train express, games, and over 2,000 pumpkins! Halloween at the Heard: On October 17th, head to the Heard Natural Science Museum & Wildlife Sanctuary to be a part of their family-friendly Halloween event! There will be trick-or-treating, a move screening, a haunted forest, and more! Tickets are $15 for adults and $10 for kids. Legends of McKinney Ghost Walk: If you haven’t yet taken a spooky tour of Chestnut Square, what better month to do just that than in October? On October 23rd, 24th, or 25th, take your ticket booklet with your map and explore the legends of McKinney and perhaps you’ll bump into one of their ghosts! Tickets are $15 for adults, $5 for kids. 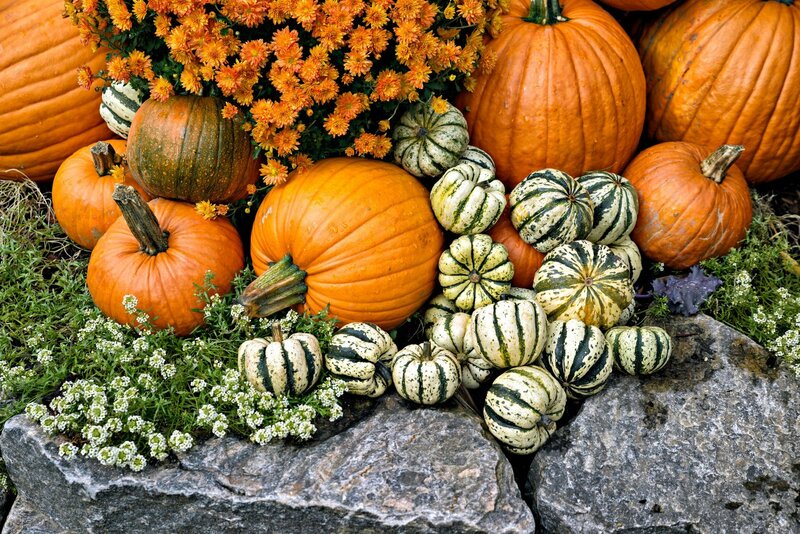 We hope you have a festive fall made even more fun by these great local events! For all of your insurance needs, contact the local McKinney, Texas team at Pierce Insurance Group today.